After beta testing the latest version of its Android fork over the past few months, Xiaomi is rolling out the stable global build of its MIUI 9 OS this month, starting from tomorrow. 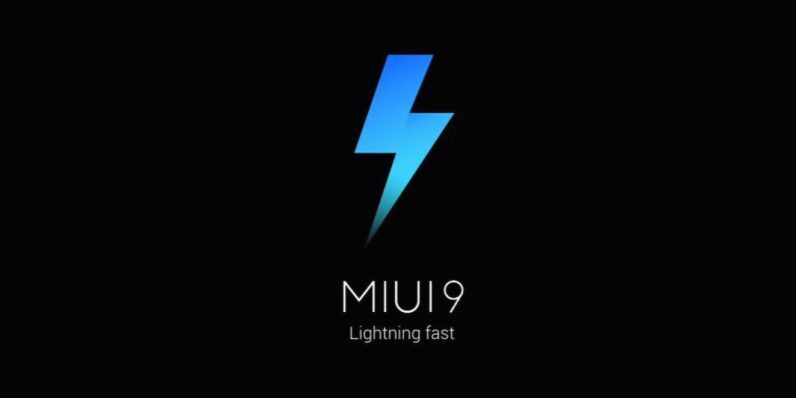 The company says that MIUI 9, which will roll out to most Xiaomi devices (including those dating back to 2012 like the Mi 2), will deliver performance that’s almost indistinguishable from stock Android on a similar device; it demonstrated how its OS suffered from a negligible 3.4 seconds more cumulative lag in launching and running the 50 most popular apps in India when compared to unskinned Android Nougat. Product lead Jai Mani explained that with this version, Xiaomi aimed to optimize numerous processes and factors, including background activity management, dynamic resource allocation, and data transmission efficiency, to allow for faster app launches, reduced latency in loading content, and delivering a smoother user experience overall. There are also a few notable improvements, like better notifications, which are now fully expandable to display additional content, support for bundled alerts from individual apps (such as multiple messages in WhatsApp), and the ability to quick reply from the notification shade. That’s great, because I’ve previously had to install a third-party app just to get over my gripes with MIUI’s atrocious notification system. The photo editor now lets you erase unwanted elements in your pictures, like tourists and power lines. You can also add stickers by choosing from 12 sets available at launch. And if you frequently need to share files with others offline, you can take advantage of Mi Drop for transferring content over an ad-hoc network; it’s now a standalone app that you can access from your home screen, and it’ll become available on Google Play so anyone can install it on their device to beam files to and fro. That’s good news for the 280 million users of Xiaomi’s platform worldwide. While these features will become available to all users, some more interesting ones, like image search, contextual app launch recommendations, and a smart assistant a la Google Assistant, will only arrive on the Chinese build of MIUI 9. Hopefully, we’ll see global versions of these soon. The beta for MIUI 9 is already available for select devices, and it’ll begin rolling out as an over-the-air update for Redmi Note 4, Mi Mix 2, and Mi Max 2 starting tomorrow; other devices will get it later this month. Stay tuned for our review of this version in the coming days.